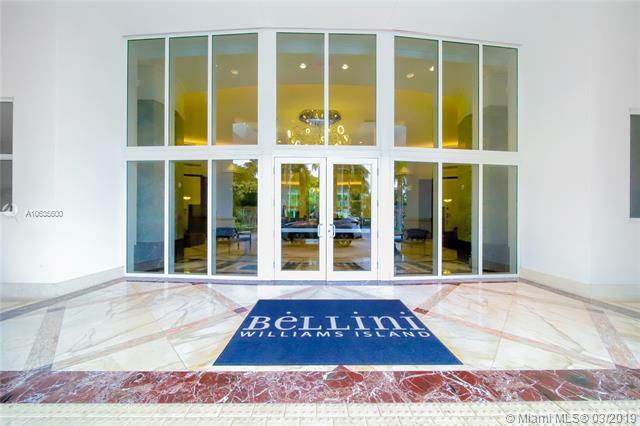 Bellini Williams IslandContact Us Now! 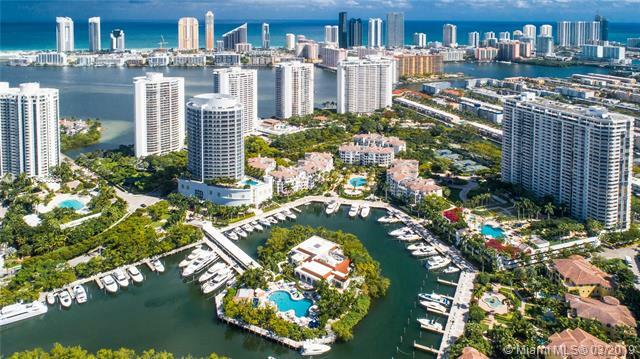 One of the last residential sites on Williams Island. 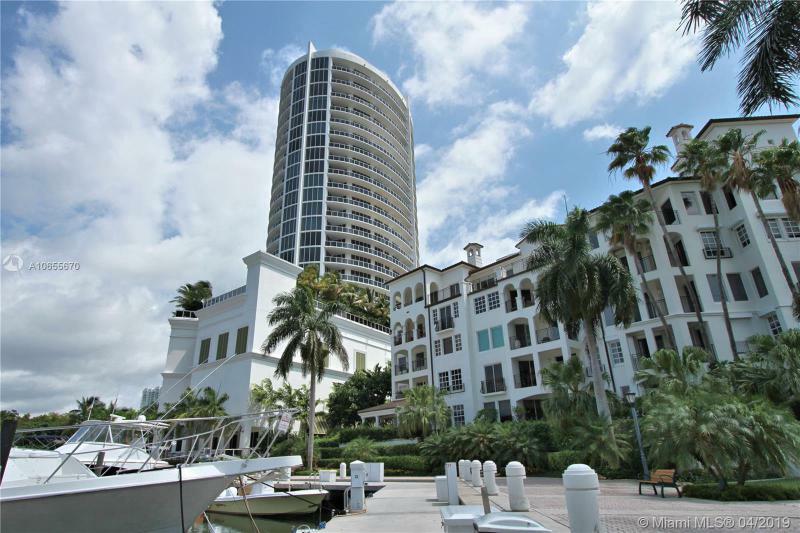 Bellini occupies one of Williams Island's last remaining residential sites. 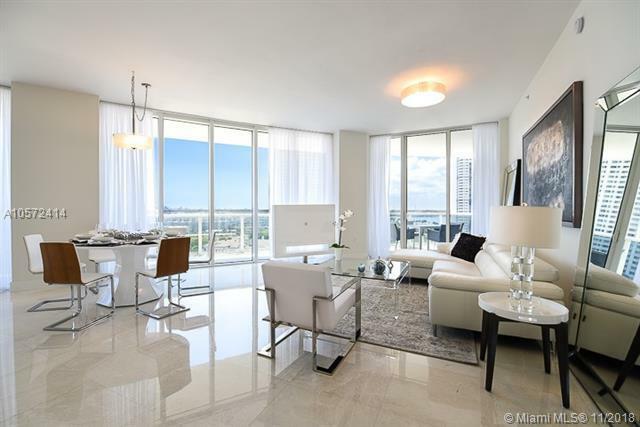 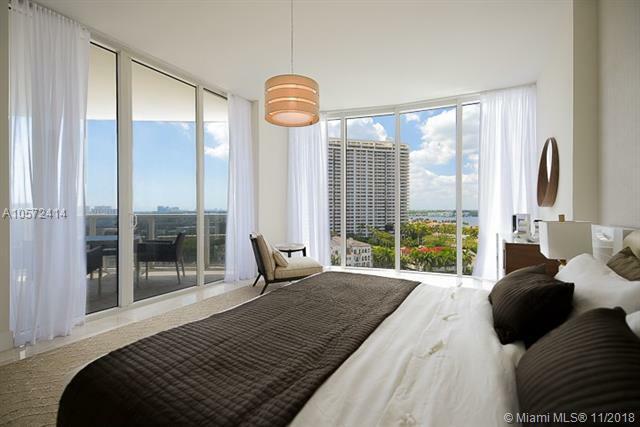 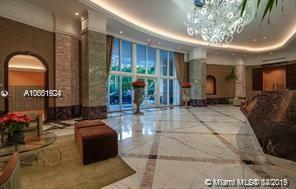 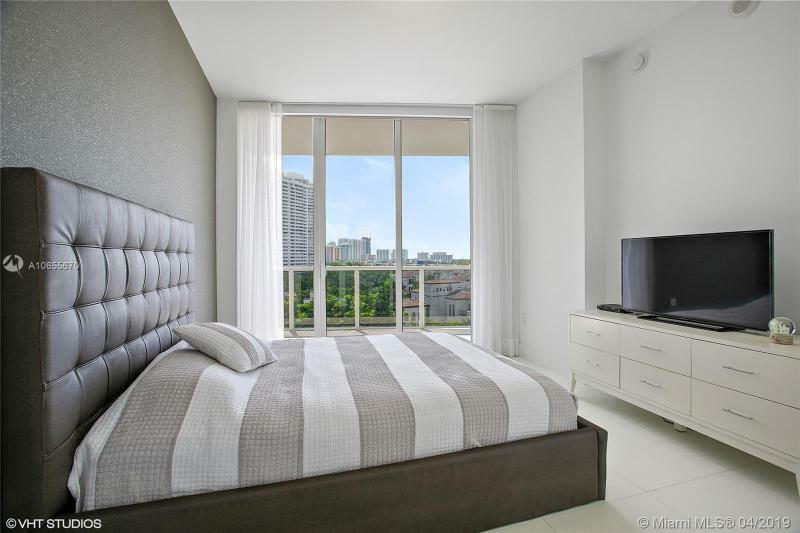 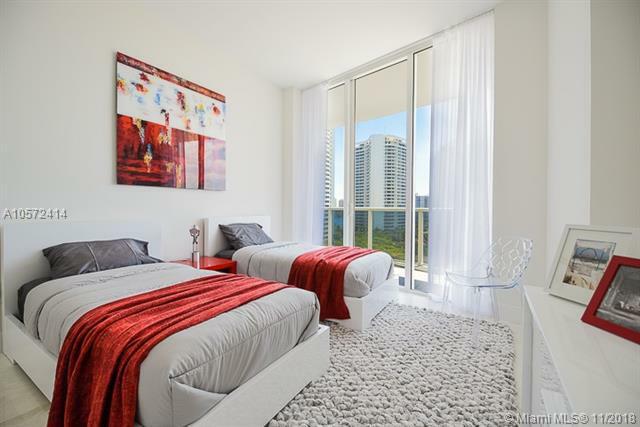 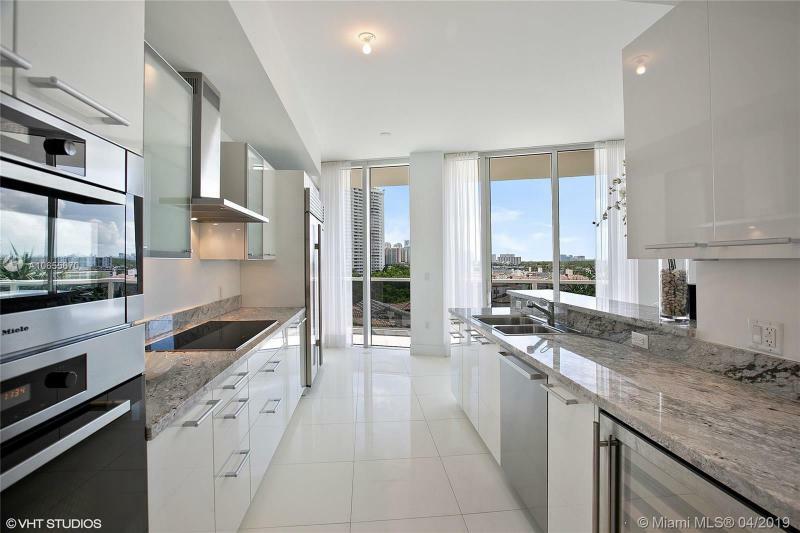 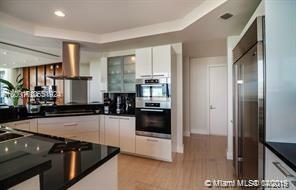 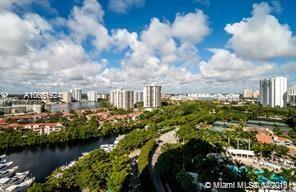 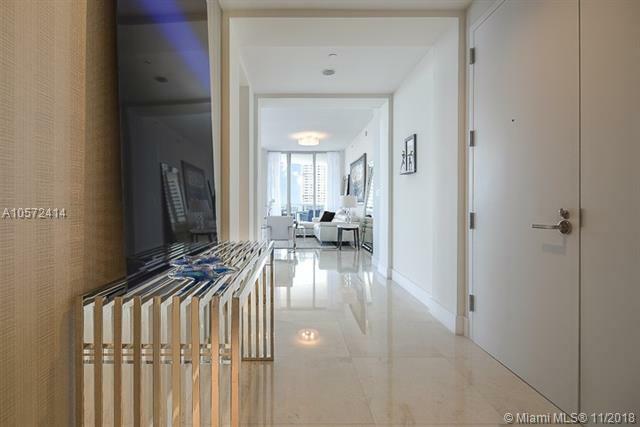 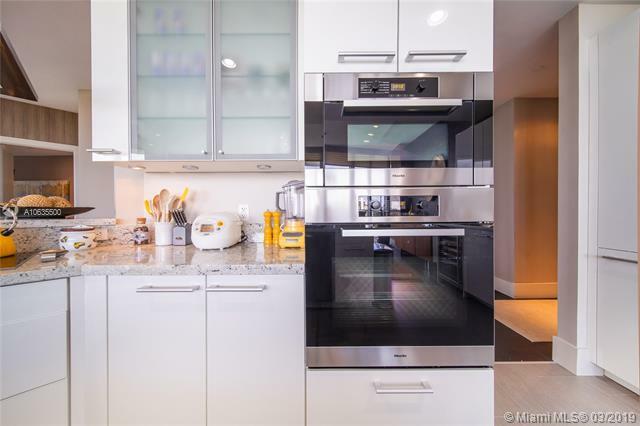 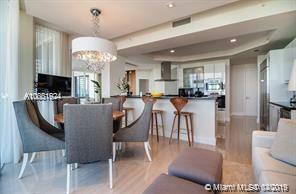 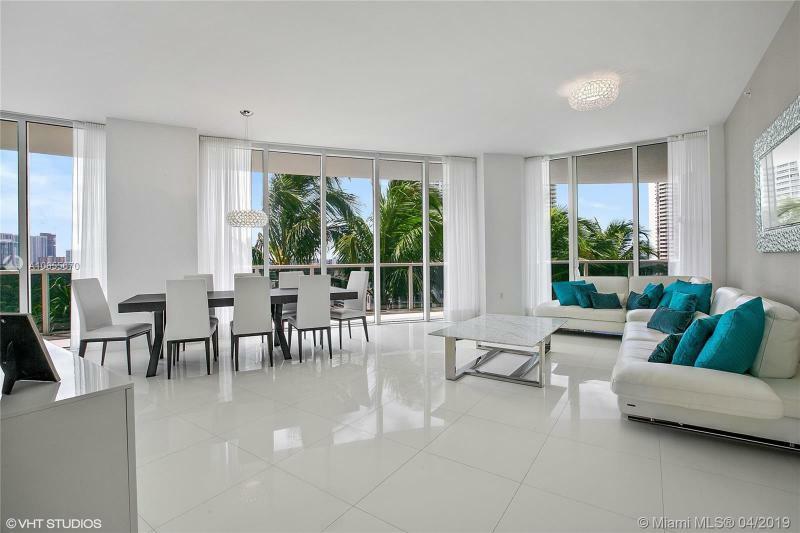 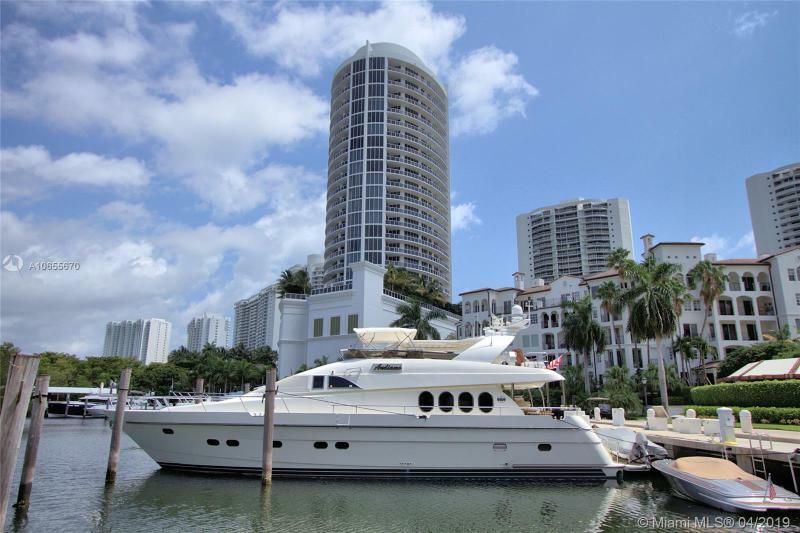 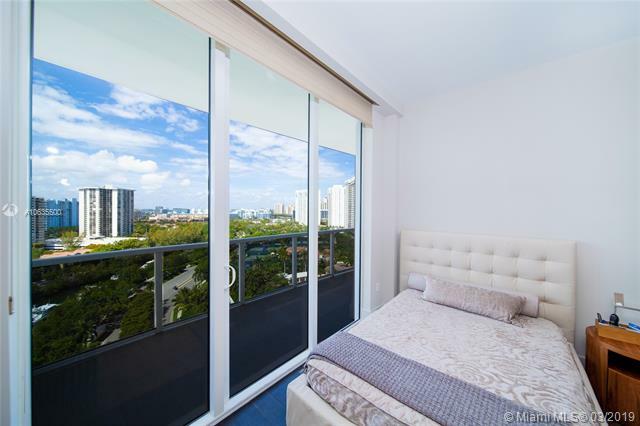 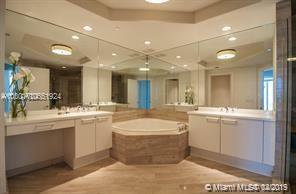 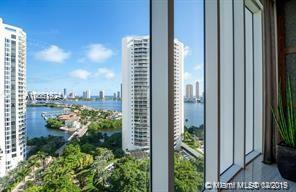 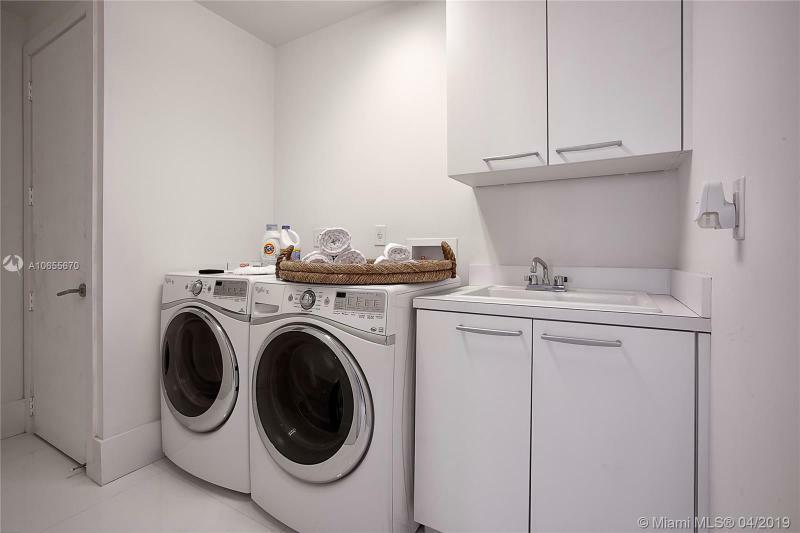 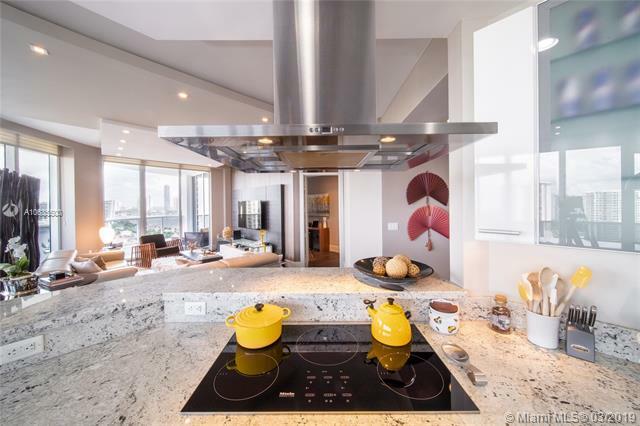 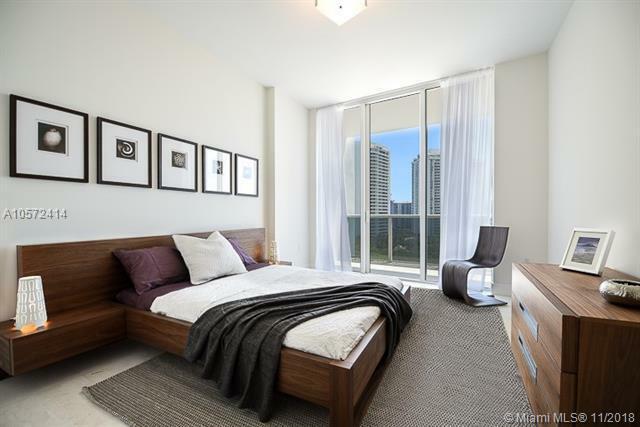 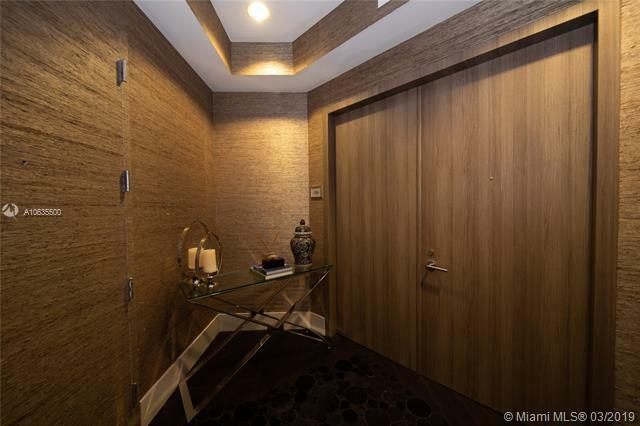 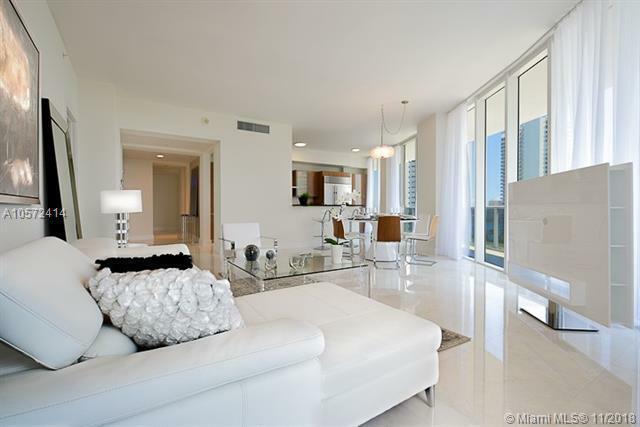 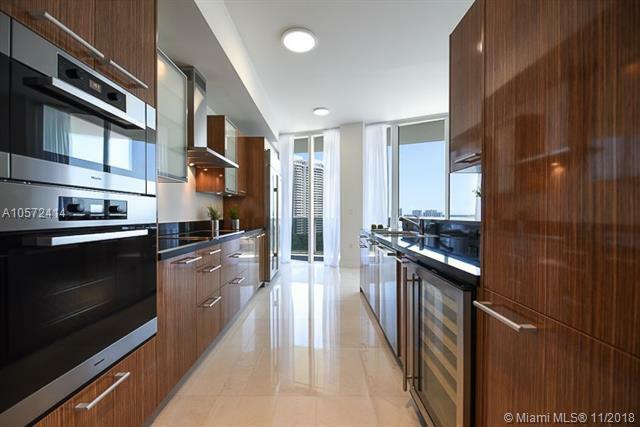 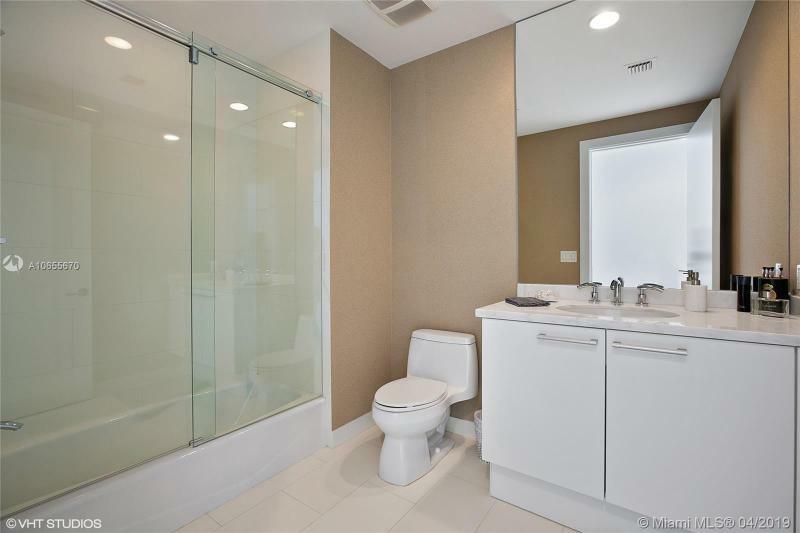 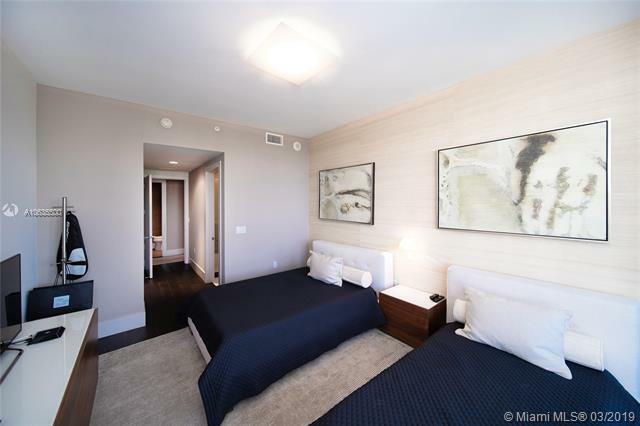 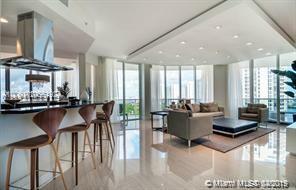 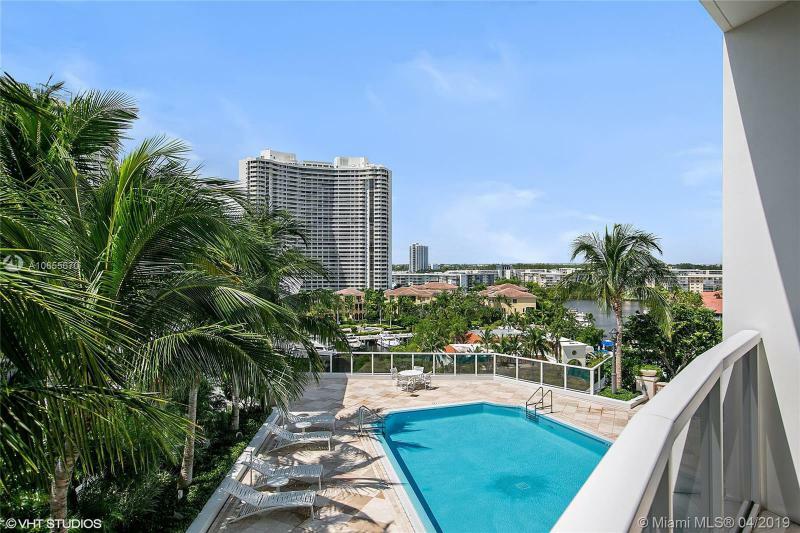 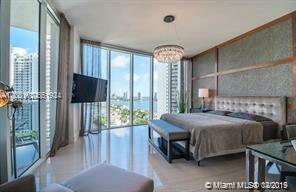 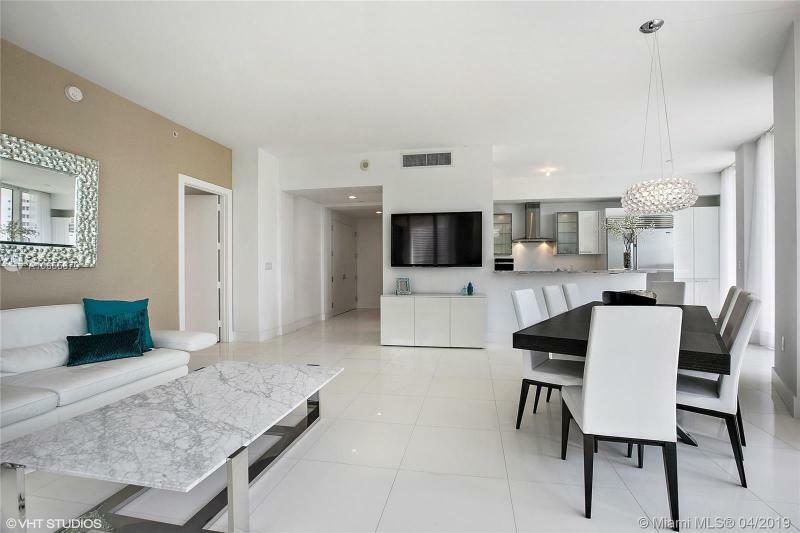 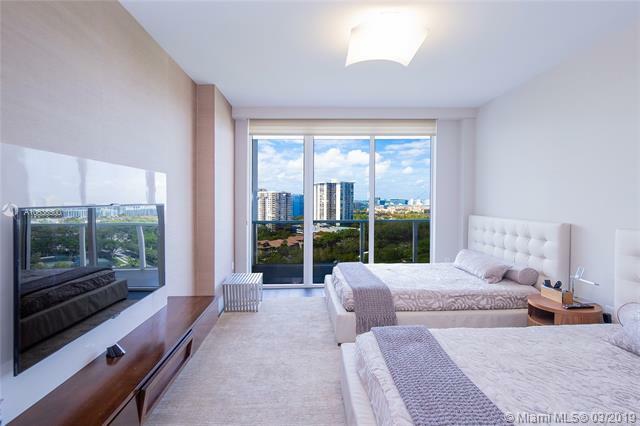 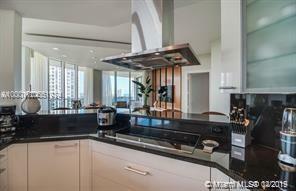 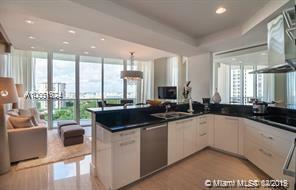 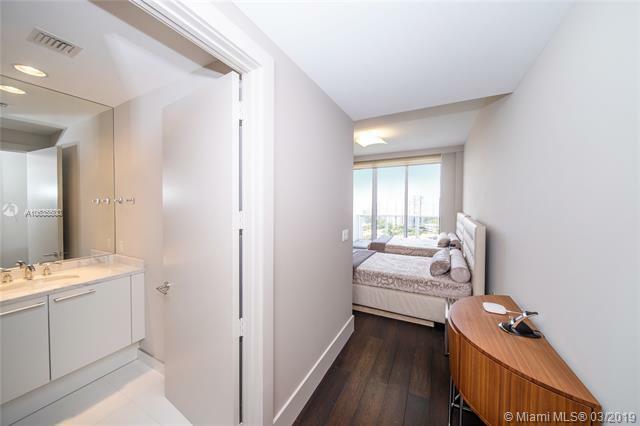 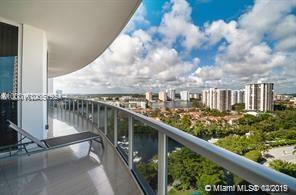 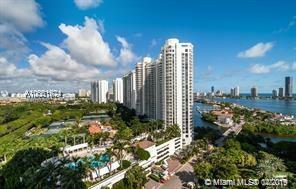 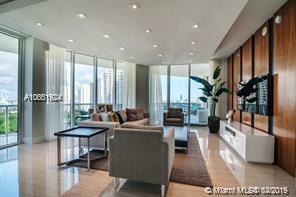 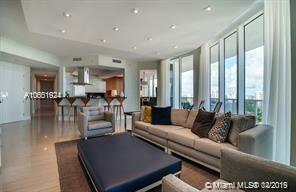 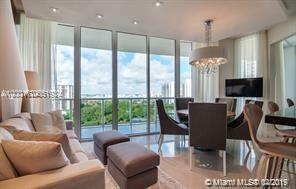 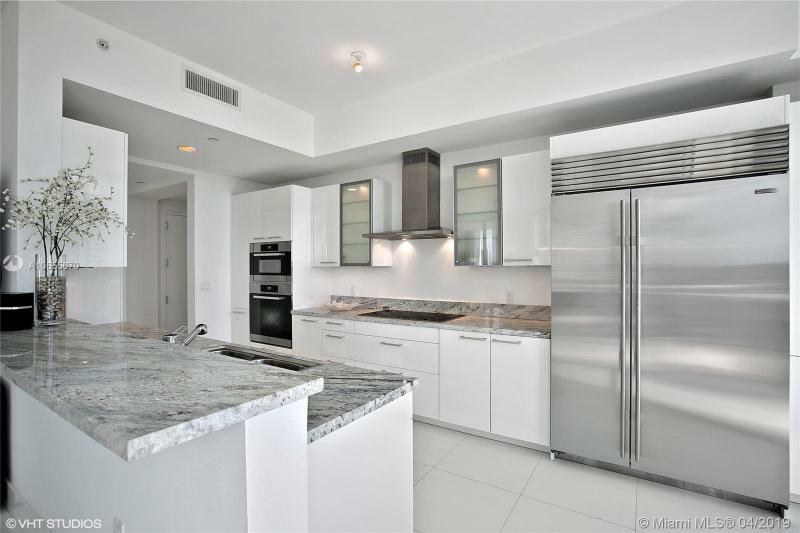 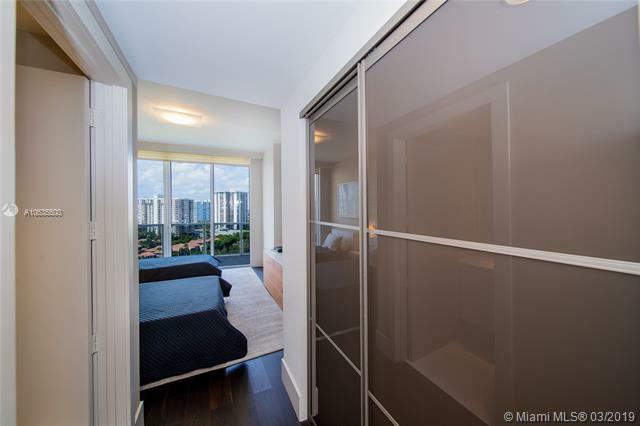 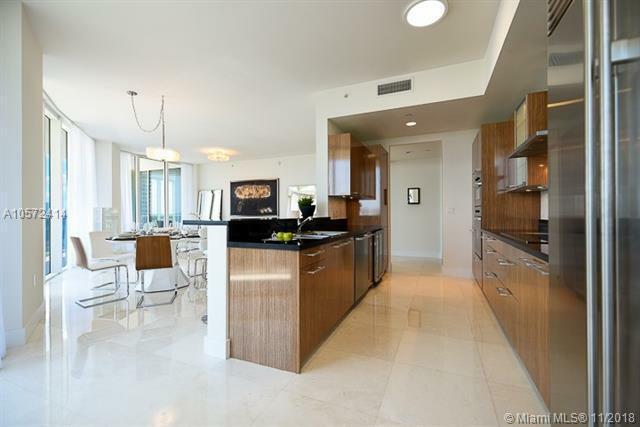 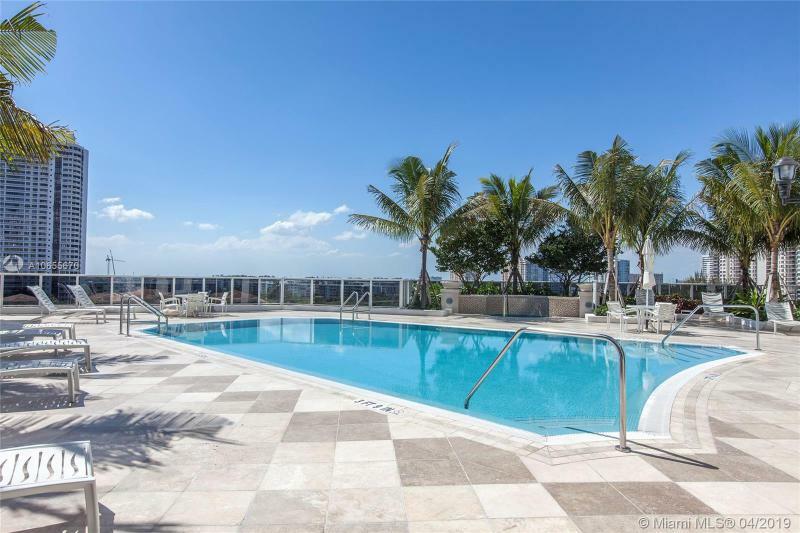 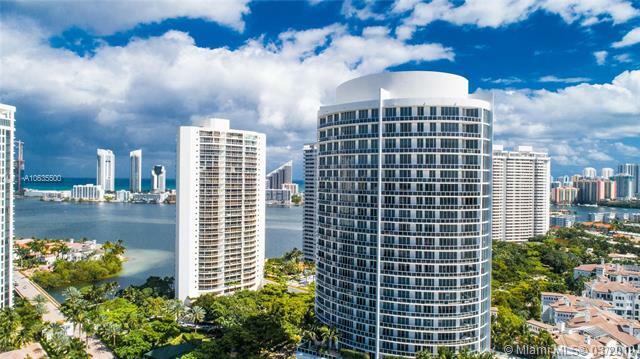 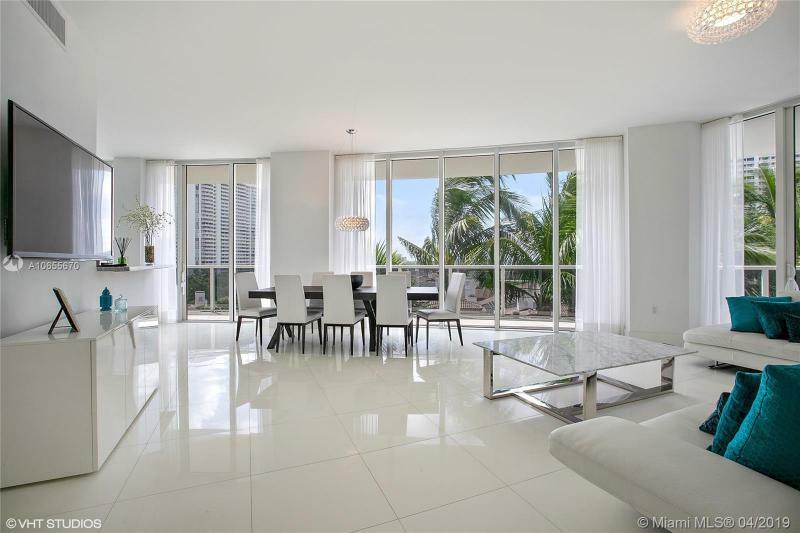 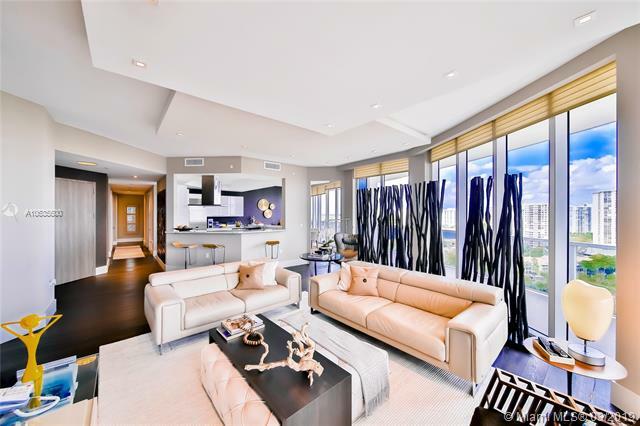 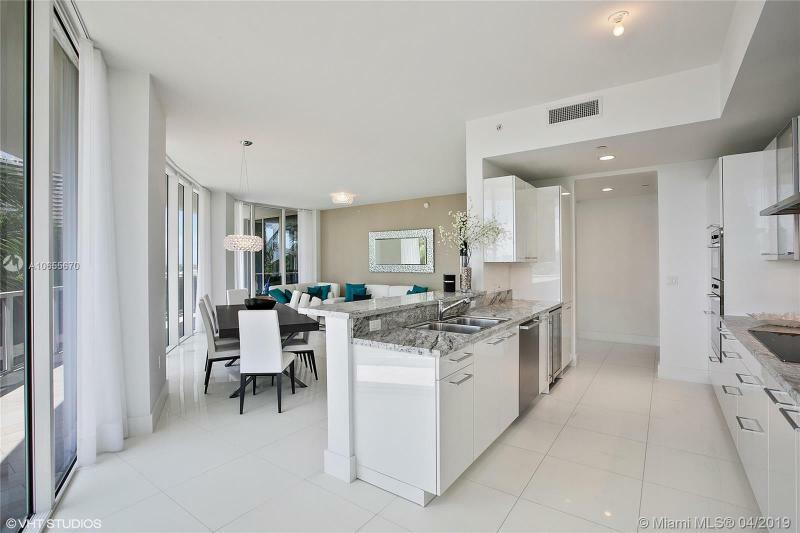 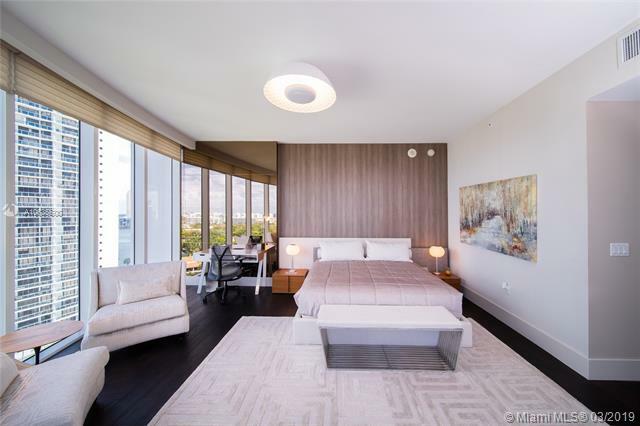 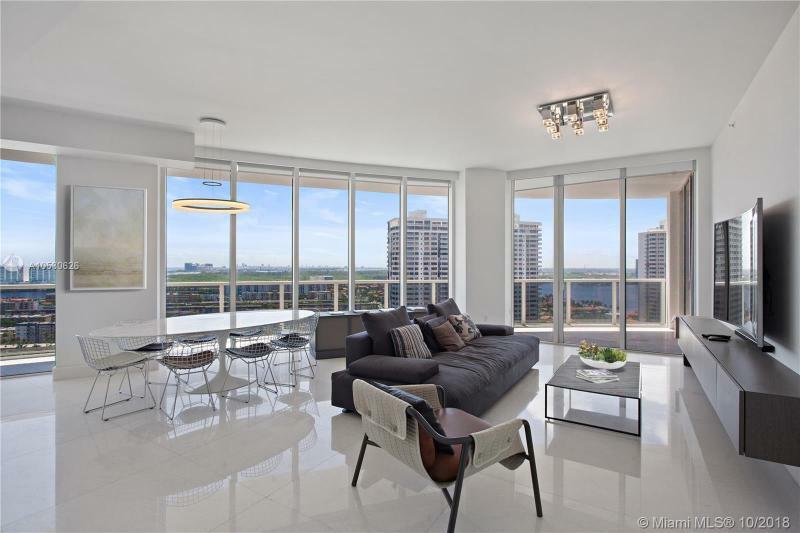 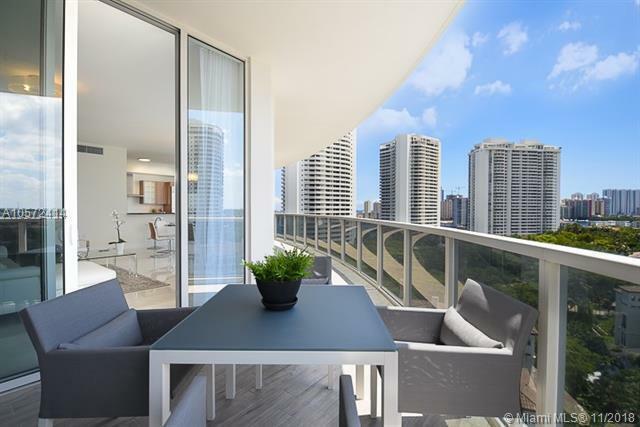 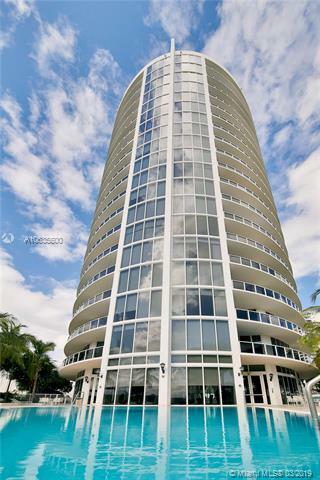 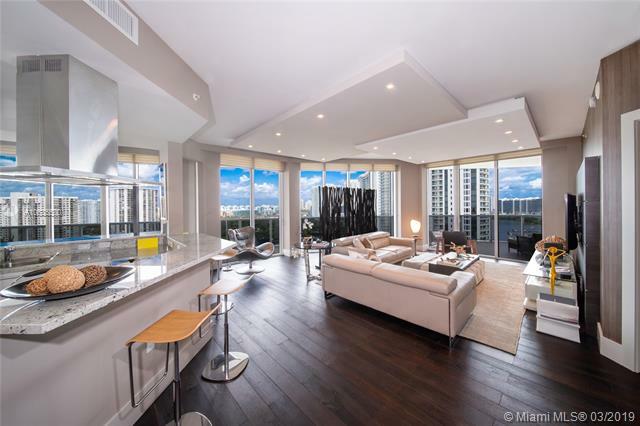 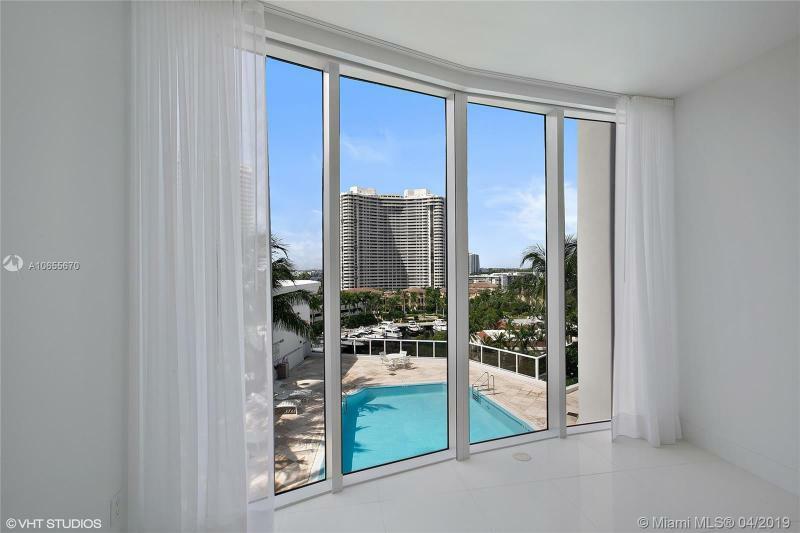 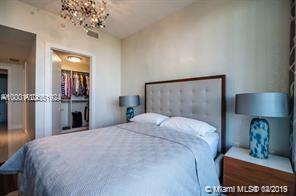 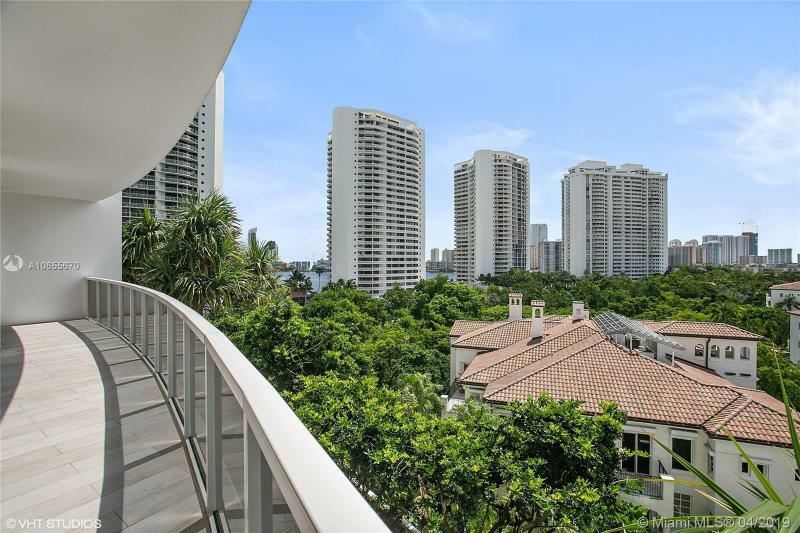 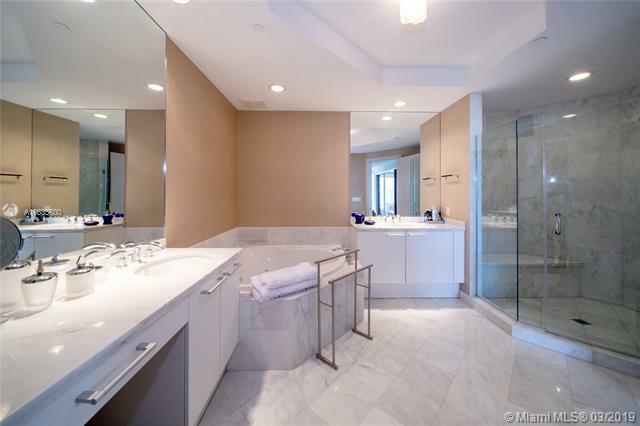 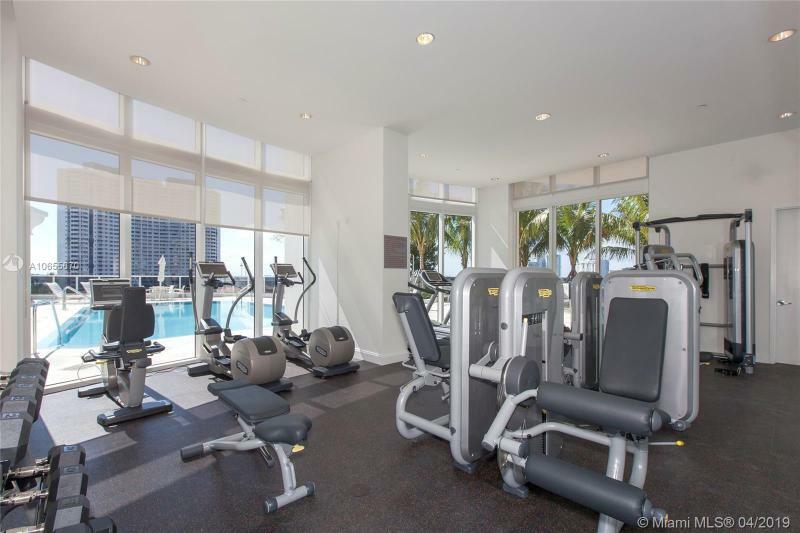 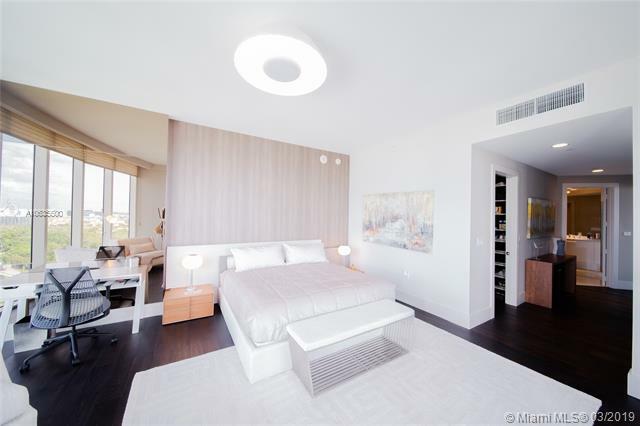 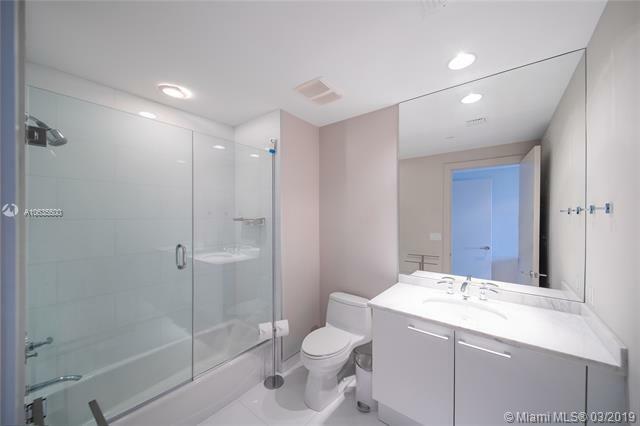 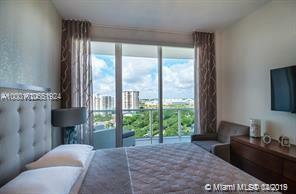 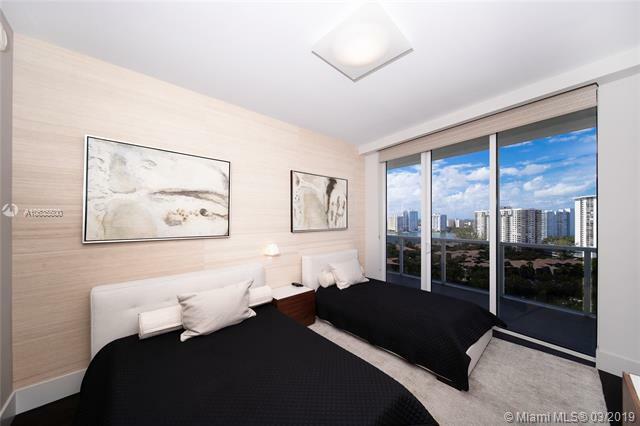 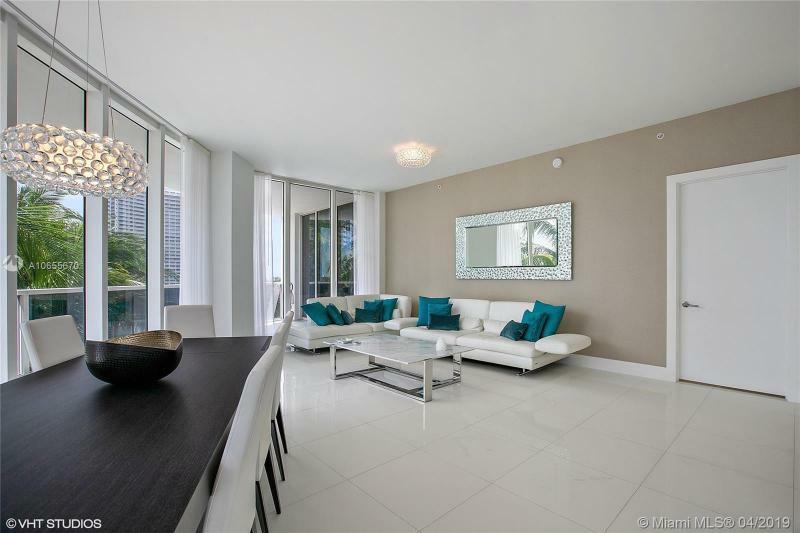 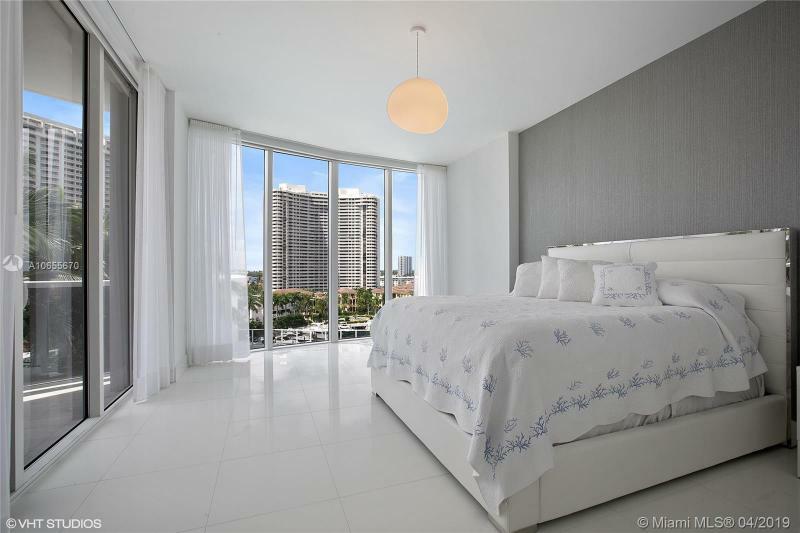 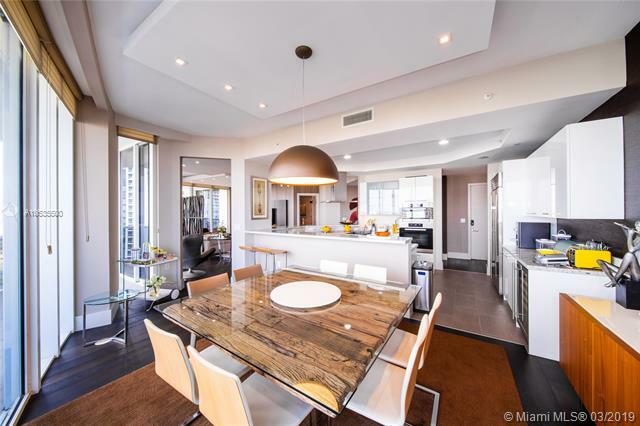 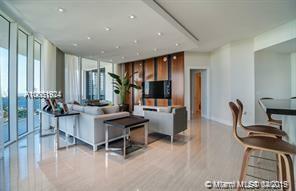 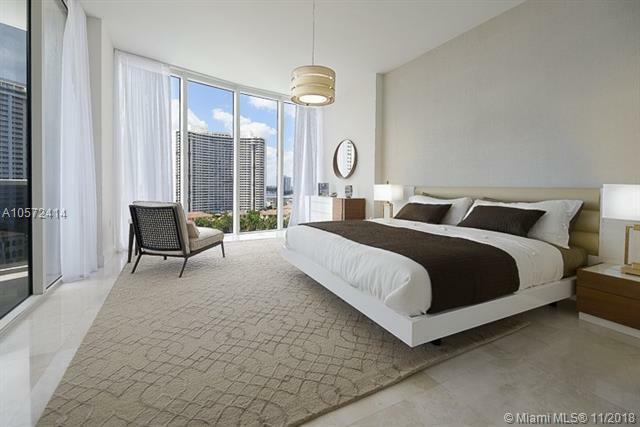 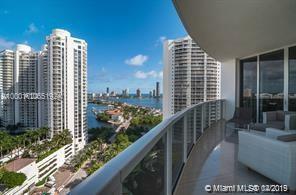 This 24-story boutique-style condominium offers 70 very exclusive and private residences. 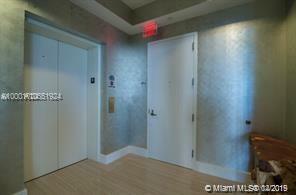 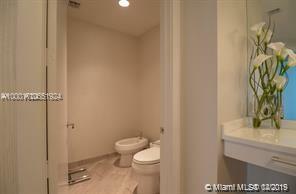 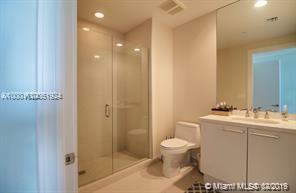 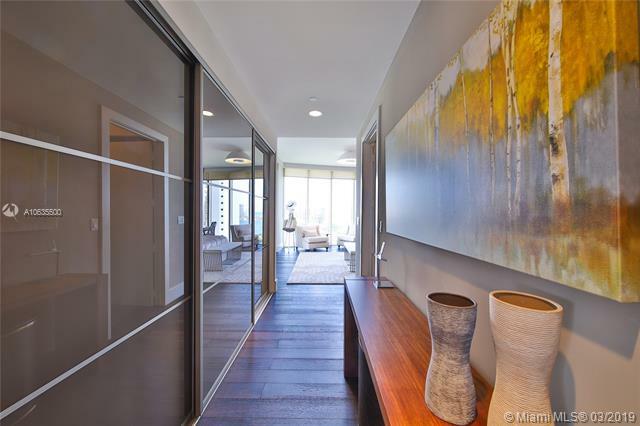 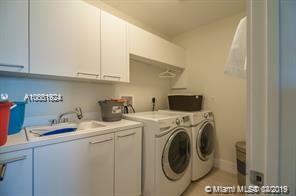 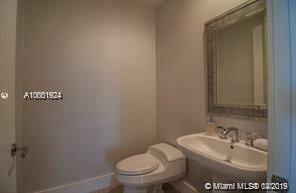 Each is a corner unit with its own private elevator and three generously proportioned bedrooms. 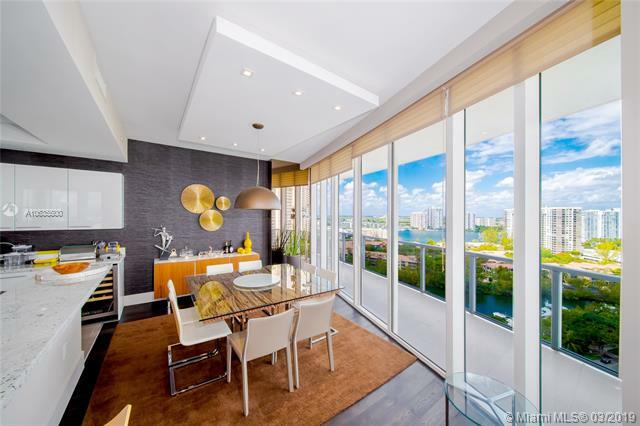 With its distinctive elliptical shape highlighted by wraparound glass balconies, Bellini is Williams Island's signature building. 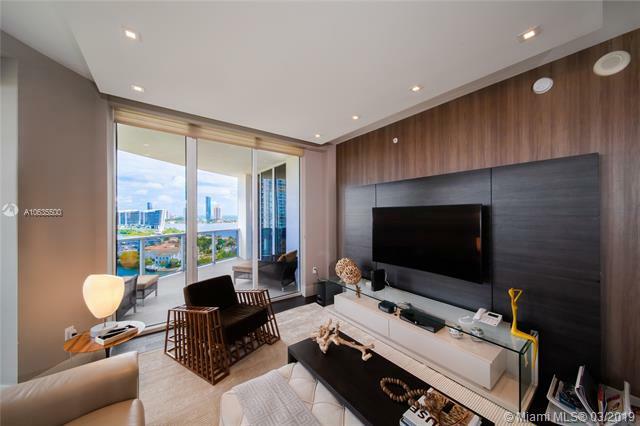 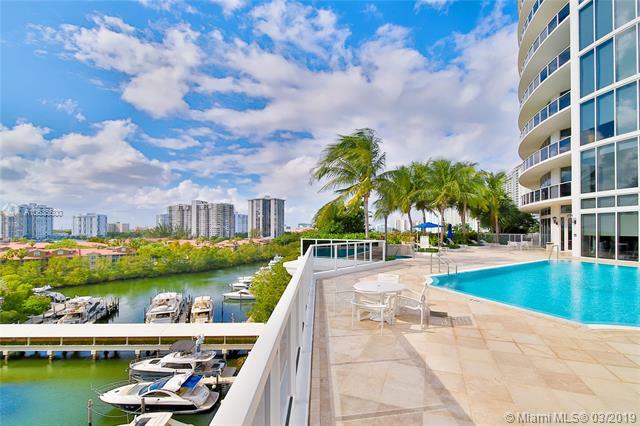 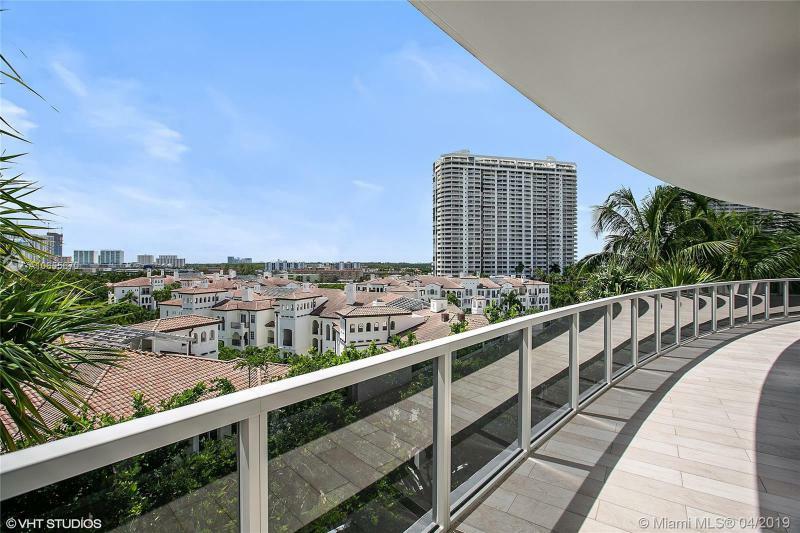 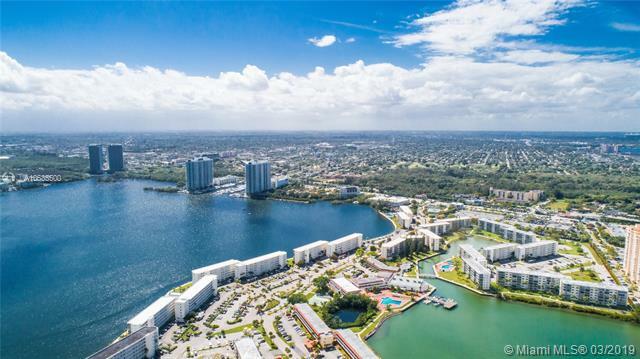 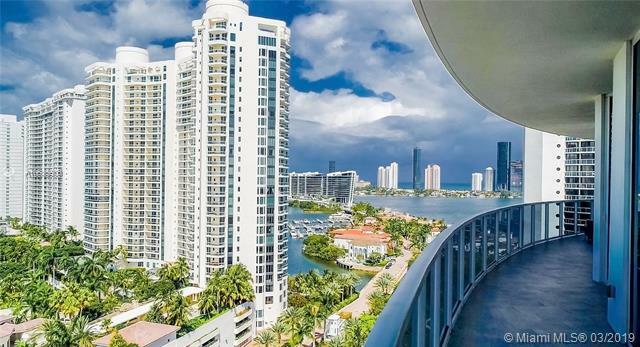 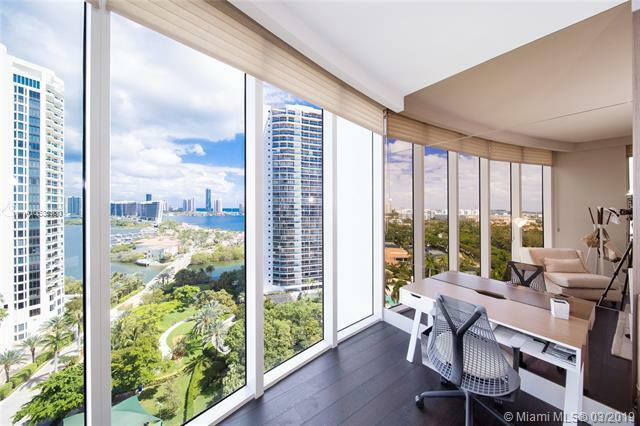 You enjoy sweeping water views in all directions, further enhanced by expansive balconies, 10-foot-high ceilings, and 12-foot ceilings in penthouses. 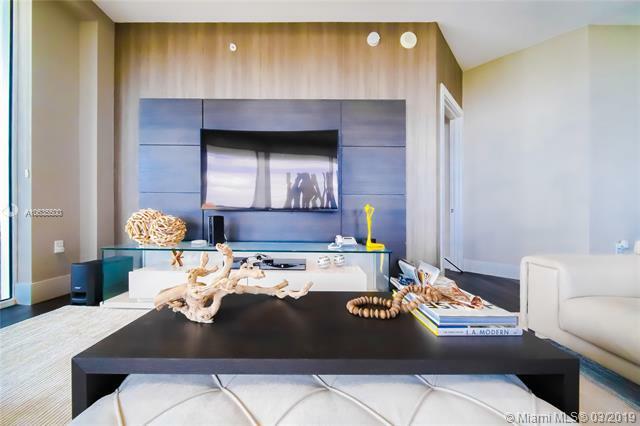 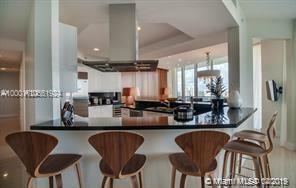 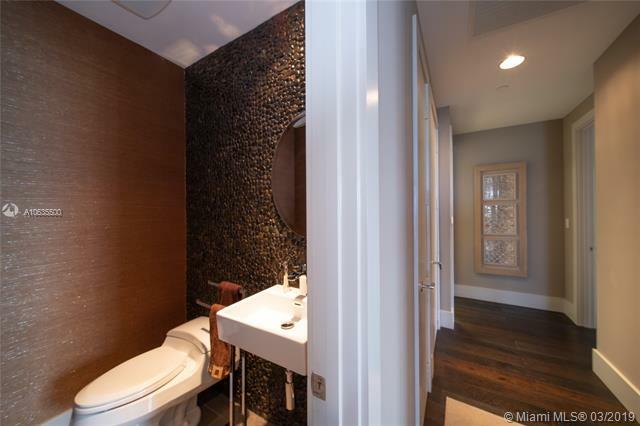 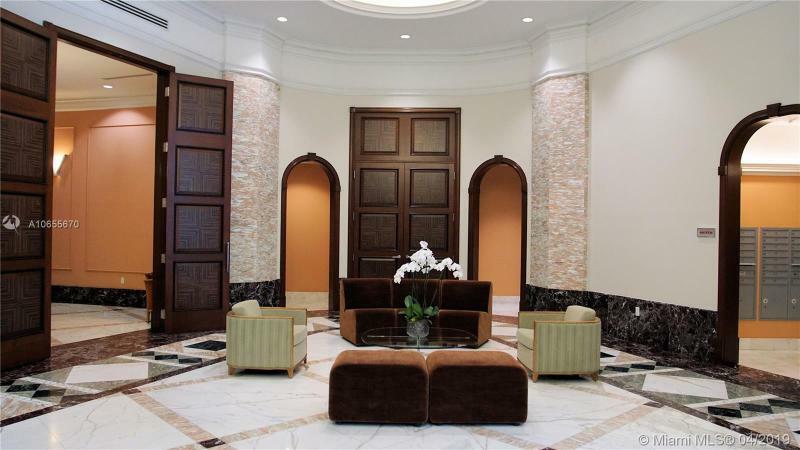 Luxury abounds, including interior finishes featuring the finest appointments. 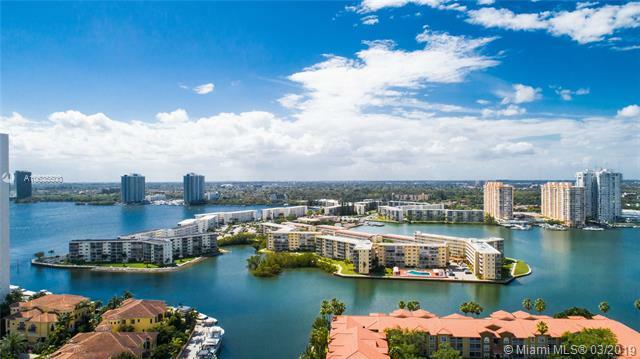 Williams Island has come to be thought of as Florida's Riviera, one of the area's most pleasurable and prestigious places to live. 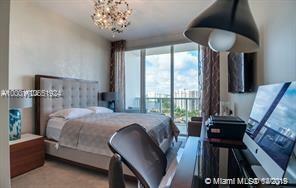 And for those who relish great style and sophistication, you'll feel more at home here than ever before.